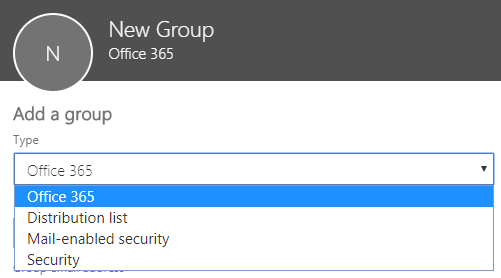 I was getting ready to create an Office 365 group for a client, using a global administrator account. However, this user had no license, and it was just to manage users. 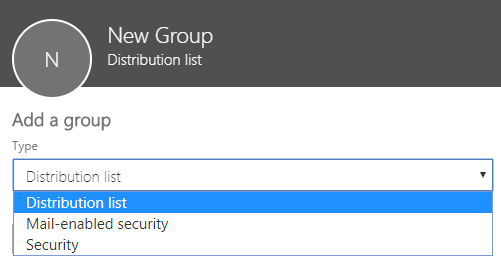 No matter what, I couldn’t create an Office 365 group from the group section. Mailbox propagation can take up to 30 minutes.